With Summer right around the corner I thought it would be a perfect time to share some tips on how to keep the love for reading alive. Here are some tips I have found work well. 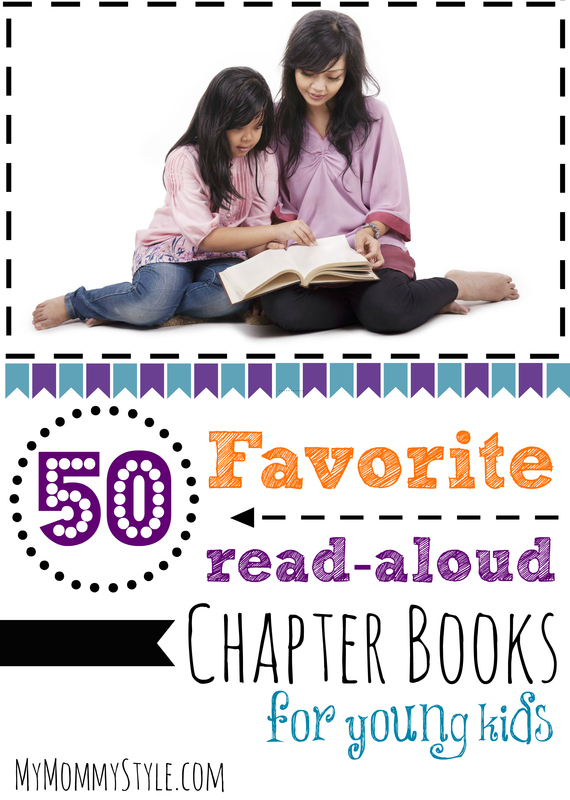 A love for reading with children is often times modeled when they see that their parents enjoy reading. Children will want to be like you, and picking up a book for yourself can go a long way in developing their love to read as well. 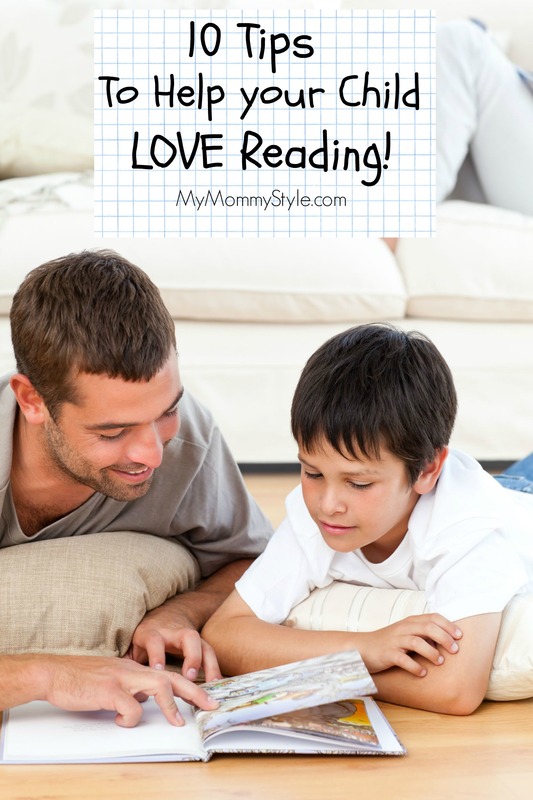 Just like you, your child wants to read something that interests them. If this means you go find the latest pokemon or doc McStuffins book so be it. Your child is much more likely to want to keep going when it is a topic they can’t get enough of. Taking turns can keep the pace going in a different way and give your child a break. If you are working with a new reader you can read through the sentences together with you picking up the words you know they aren’t able to read quite yet. One of the early development ques of reading is using the pictures to guess what the book is talking about. You could also look through the pictures first and discuss what you think might happen in the book. Creative development in story telling can take a life of its own and that can be really fun too. Try using fun voices as you change characters and challenge them to do the same asking them what they think a certain character would sound like. This could be a baby brother/sister, the family pet, or a grandparent. Mixing up the audience can keep things refreshing and new. 7. Have your child remind you who it is that you are reading about through out the story. 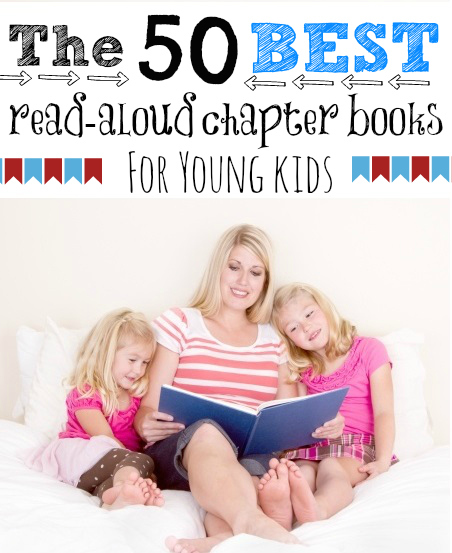 This is especially important for chapter books and keeps your child engaged through the book. Have your child try to finish the story his/her own way and see if they are right. Mystery in books and the exciting paths they take can make this really fun. This is also a skill that will help them problem solve and related action/consequence in life. Remember that reading isn’t a marathon and to look for the positive all along the way. You want to develop an environment in which your child feels supported and confident to keep trying. You can track progress with a sticker chart, have a field trip in mind that goes along with the book, or have a line up of another book that will be waiting when you are done. Don’t forget to like us on Facebook and subscribe to our Pinterest and YouTube for more helpful tips on reading and parenting.